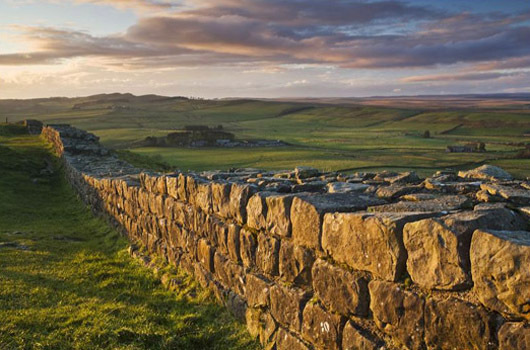 Here catch up on the details of Hadrian’s Wall, England. Its other name is the Roman wall. You can also call it as Pict’s Wall. This beautiful wall act as a defensive kind of fortification for the Roman province in the time of AD 122. This wall usually ran right from the River Tyne banks. This wall consists of a stone base and also a stone wall. 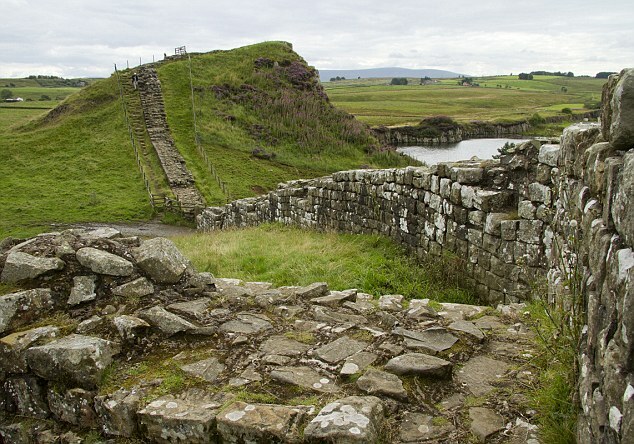 Along with this Hadrian’s Wall, England, you will see forts which placed on every 5 Roman miles. Starting from the north side till the south side of this wall, you will see ditches and walls as well as military ways. Milecastles present on this wall were used to staff with these static garrisons. This Hadrian’s Wall, England commonly portray the defensive and protective military role. This wall runs a total of about 73 miles. It called as a cultural icon for the people of British side. This wall is a significant and vital tourist attraction site. In the 1987 year, this wall included in UNESCO world heritage site category. It is the misconception that this subjected wall act as a divider between England and Scotland.